New York City isn’t just home to millions of happy residents- it’s also home to hundreds of types of crawling, climbing, flying, and stinging pests. 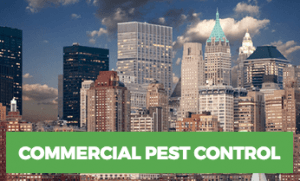 Whether you are a home or business owner, you should make pest control in NYC a top priority. Living in New York City is a great opportunity for you to live your best life. You don’t want to ruin that by letting pests invade your home or business. If pests in your NYC home are causing you to bug out, be sure you contact certified pest control professionals immediately. Many people try to use DIY or inexpensive methods of pest control in their home first, thinking this will save them money and eliminate the need to contact the professionals. However, these methods of elimination can sometimes backfire. For example, many pest treatment methods utilize harmful chemicals. These chemicals, if encountered by your small children or pets, can be toxic and even fatal. Other methods may get rid of the pest you’re trying to eliminate, but also kill off other beneficial species, such as honey bees. Make sure you do your research before ever attempting any DIY method. As a business owner, your top concern should be providing a clean, safe environment for your customers and guests. Pests can make your visitors extremely sick, causing a range of diseases including salmonella, allergic reactions, and even the plague! Don’t waste time by thinking the infestation will go away on its own. Pest infestations can cause failed health inspections, lost wages and business, and even complete closure of your business. Bed bugs in NYC are not uncommon. In fact, New York City is one of the most bed bug infested cities in the nation. When you’re in need of bed bug services in NYC you can count on Rest Easy Pest Control for the job. We assure all rooms, and all bed bugs, are inspected and treated properly. Our methods of bed bug removal are tried and true, and our exterminators have years of experience with a nearly perfect success rate. Call us as soon as you notice the slightest sign of bed bugs. Just one of them can turn into a massive colony in the matter of a few days. See here for more info on our bed bug services. Flies frequently occur in homes and businesses during the summer. They come inside as they breed prolifically outdoors, seeking easy access to food, water, and cooler temperatures inside your home. Unfortunately, these pests can make their way inside every time you open and close the door, and there’s not a lot you can do to prevent them. Ants are similar. Fortunately, these pests rarely cause disease, usually just presenting the risk of contaminating your food and making your home appear unclean. Some species of ants can sting, however, causing a painful reaction. It’s important to be vigilant about any types of ants that invade your home. Finally, you may also find rodents inside your building. Rodents are common around the country, with the most common species being the House Mouse and the Norway Rat. These pests are most easily prevented by maintaining a clean residence, being sure to clear any clutter, dispose of trash regularly, and clean up any spilled food immediately. Make sure you eliminate an infestation immediately, as these pests can spread unpleasant diseases like salmonella or the plague. 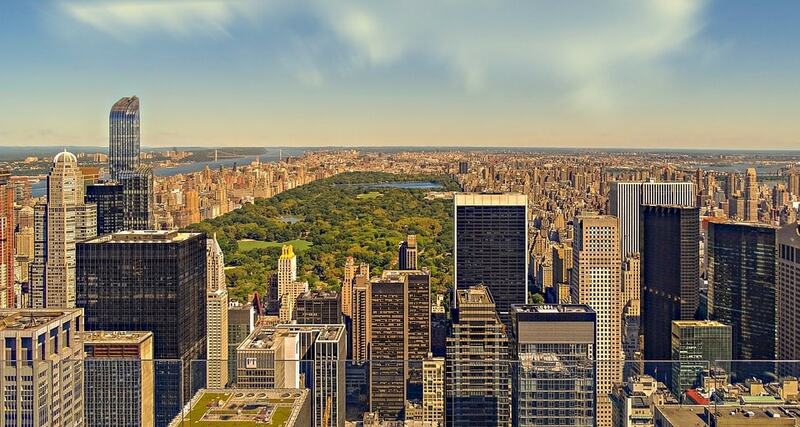 While you love living in New York City, pests should not live with you. We do everything in our power to make your home or business an inhabitable environment for every kind of pest, be it a flying or furry invader. We recognize that the chemicals that are frequently used to treat pests can be dangerous for your health. That’s why we use organic, natural methods as often as possible, and focus on methods of preventing future pests. 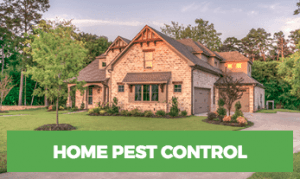 If you’re seeking a more natural, personally tailored solution to your pest problem – instead of just a one-size-fits-all approach – contact us today. You’ll be glad you did. Call Rest Easy today for pest control in NYC!